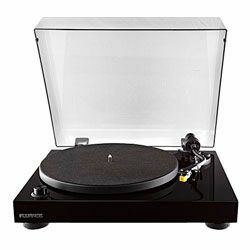 I had the opportunity to test the Pioneer PLX 1000 vs Sony PS-HX500. 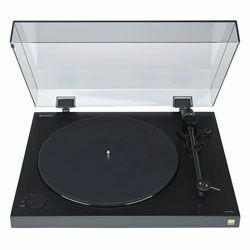 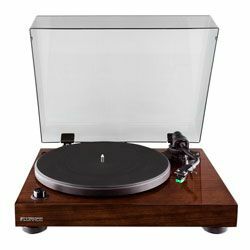 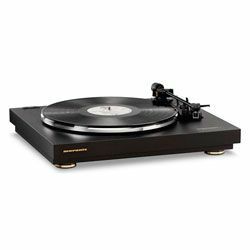 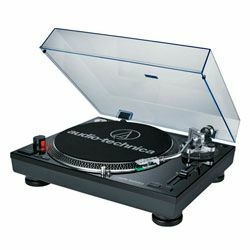 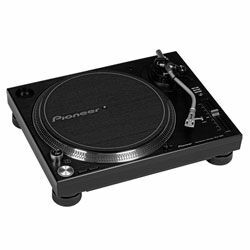 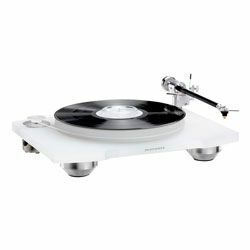 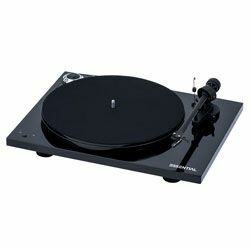 This review will be useful for people who are looking for a good record player. 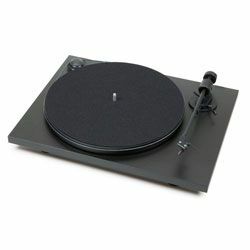 I’d like to share my impression here to facilitate your choice of a new record player. 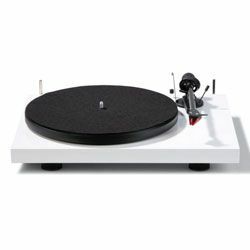 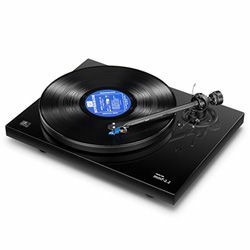 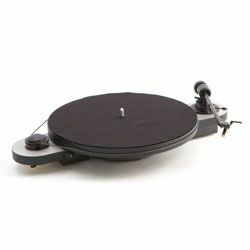 A quick but detailed review of the excellent Pro-Ject Debut Carbon DC vs Pro-Ject Elemental turntables, which are presented as players for the novice audiophile. 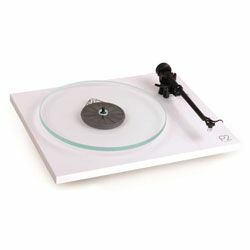 The simplicity of the design, the tuned pickup are hardly to leave anyone indifferent.